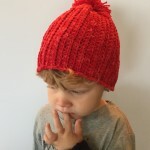 Get hooked on hats! 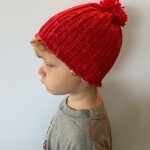 This charming hat is super easy and fast to make! 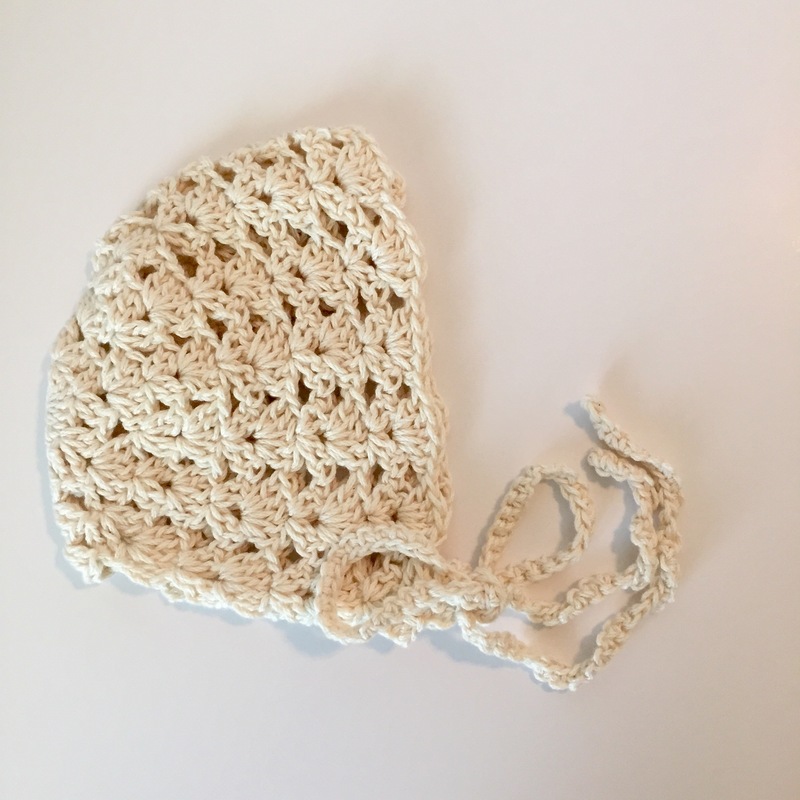 Have you just started crocheting and mastered a rectangle? 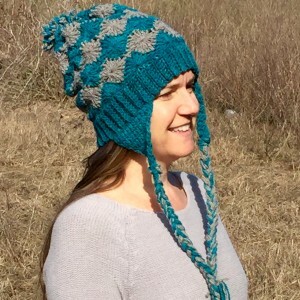 Then you can crochet this eye-catching pompom hat. 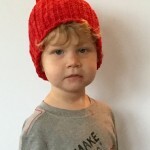 My model is my little guy, but this is a unisex hat – great for girls as well. It can be made in any size. 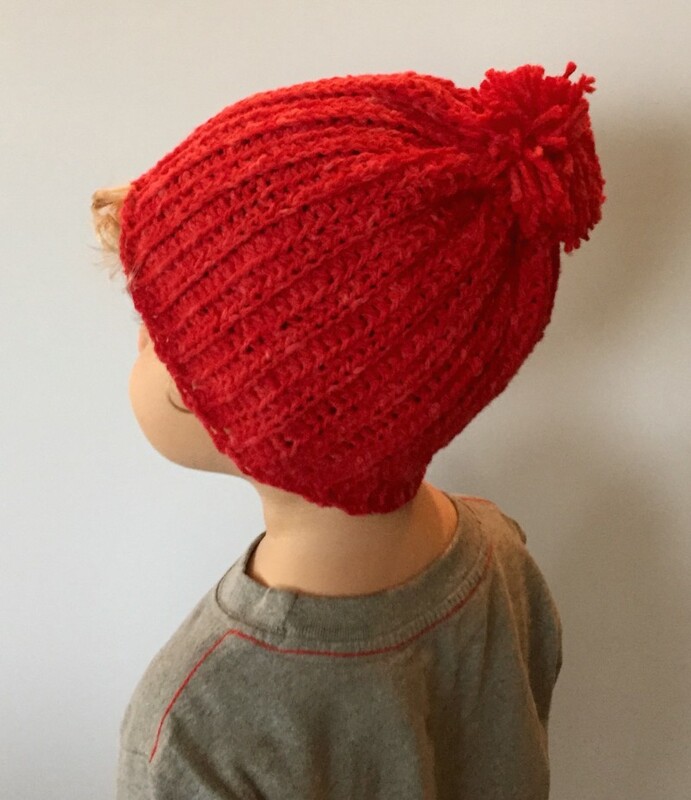 The pattern in written for Toddler, Child, and Adult sizing, and includes instructions on how to easily alter the size of the finished hat. Instructions given to create the pompom as well. 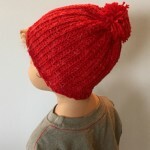 Hint: Crocheted in their favorite color, this would make a great gift for anyone!